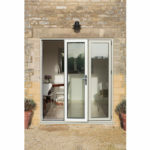 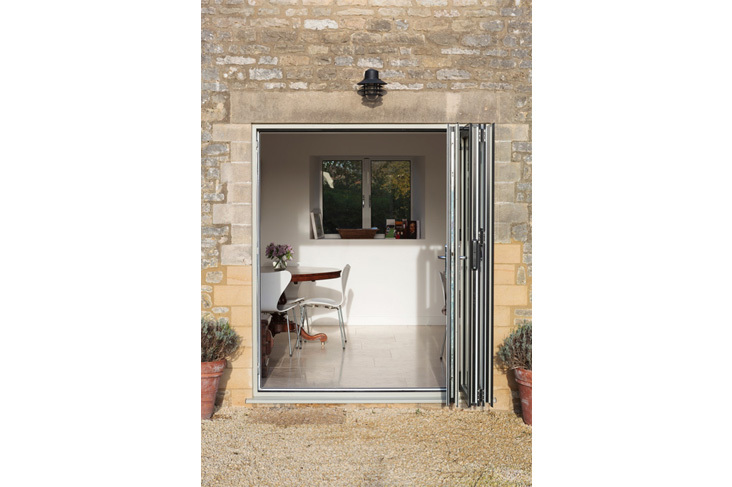 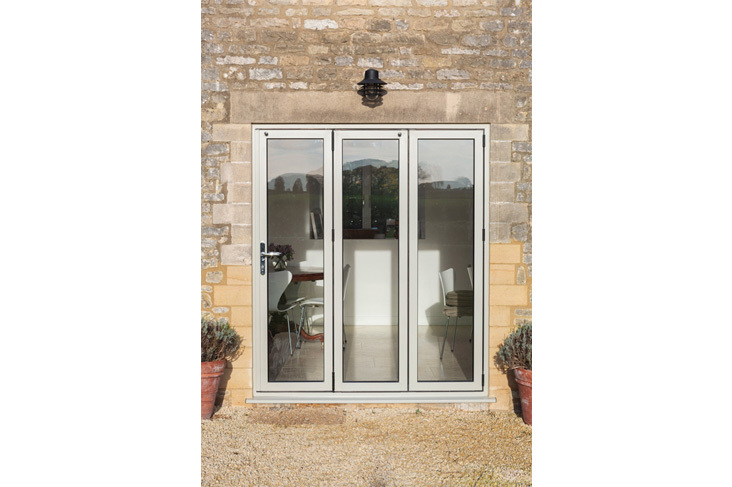 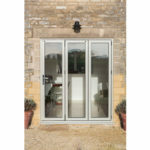 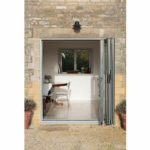 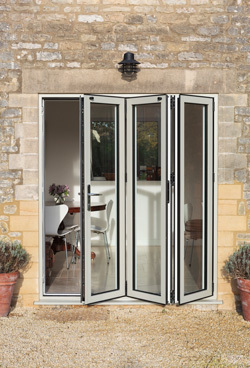 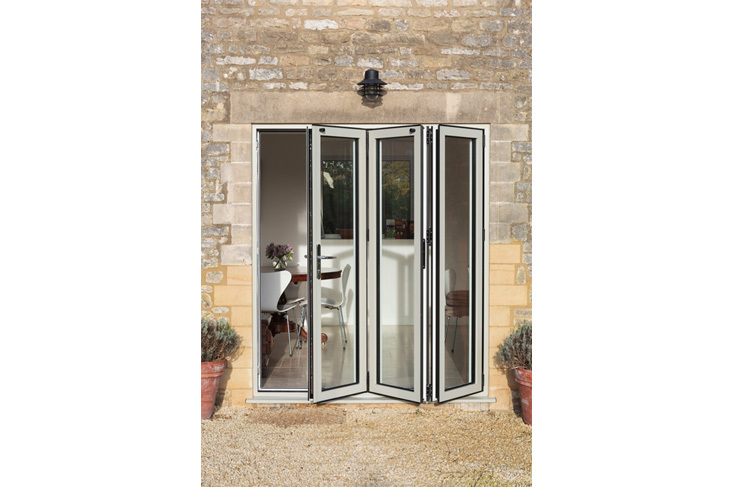 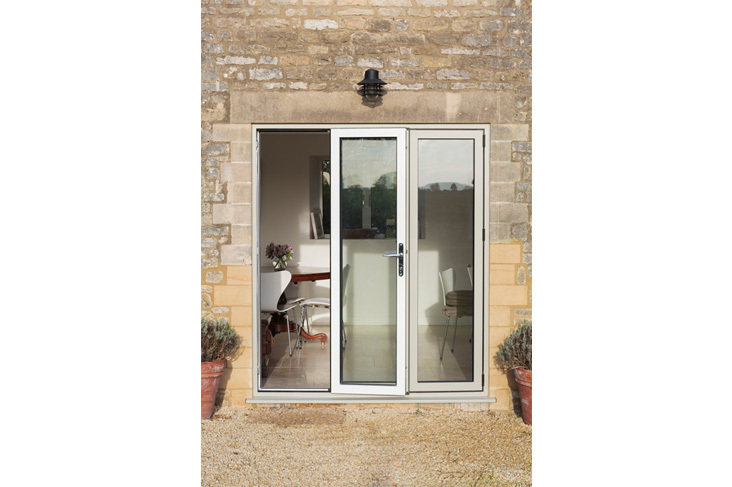 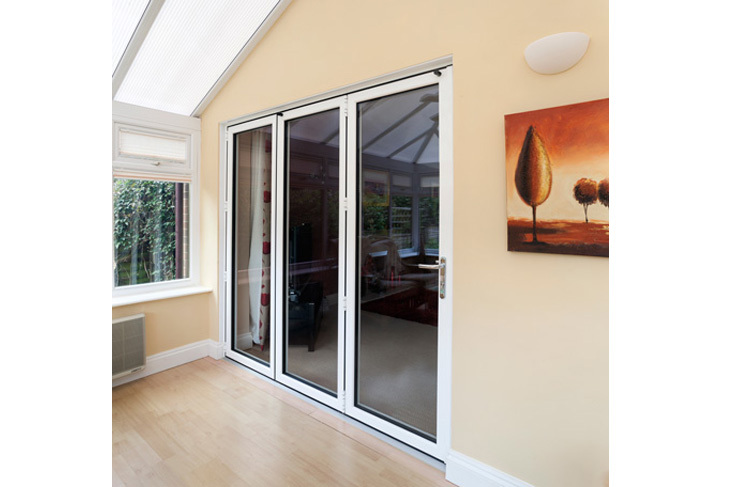 Smart bi-fold doors are a cut above most other systems in Essex. 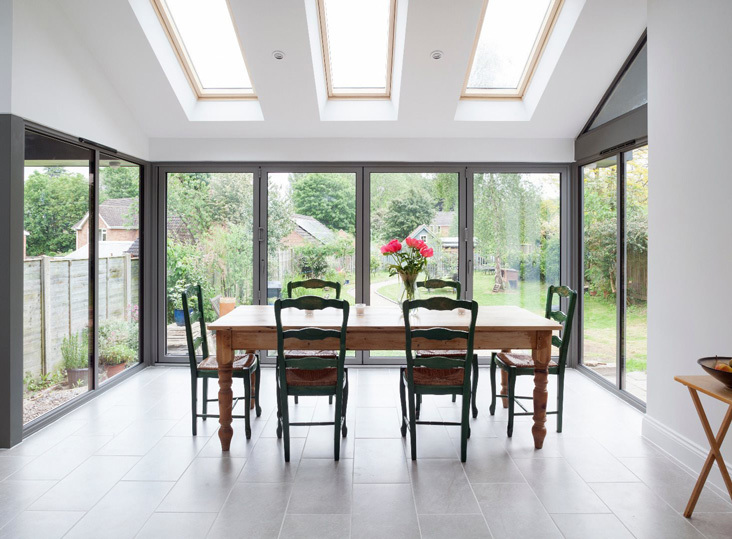 With over 40 years of experience Smart have honed their technical skills in to an art which means that you can be confident that your new bi-folding doors will continue to perform for many years after they are installed. 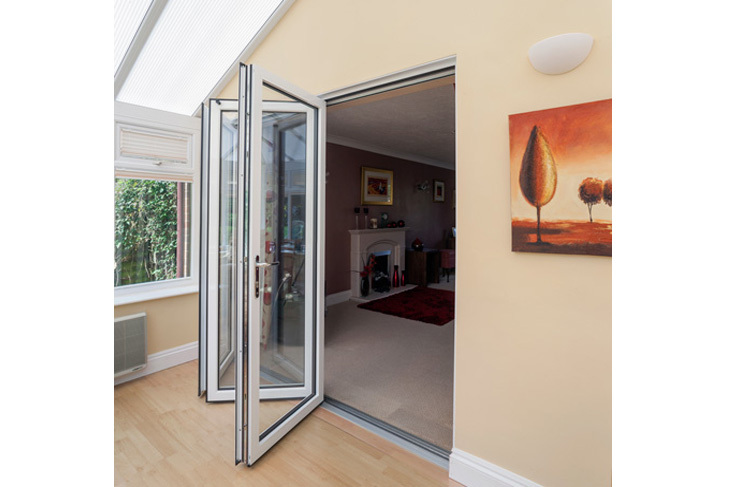 Bi-fold doors are complicated. 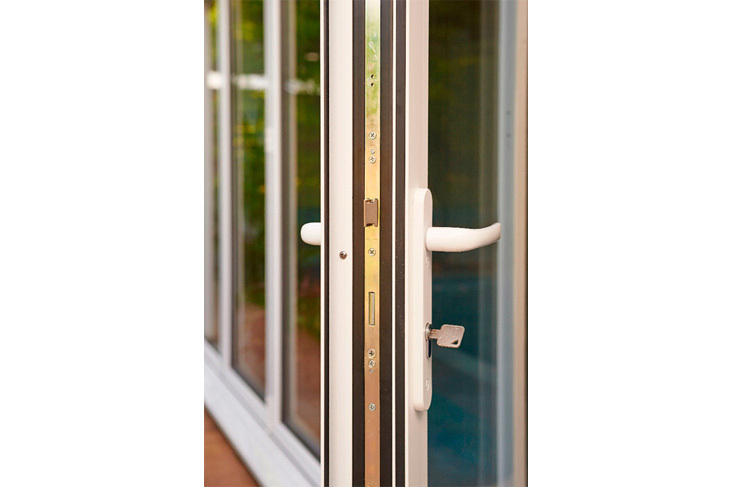 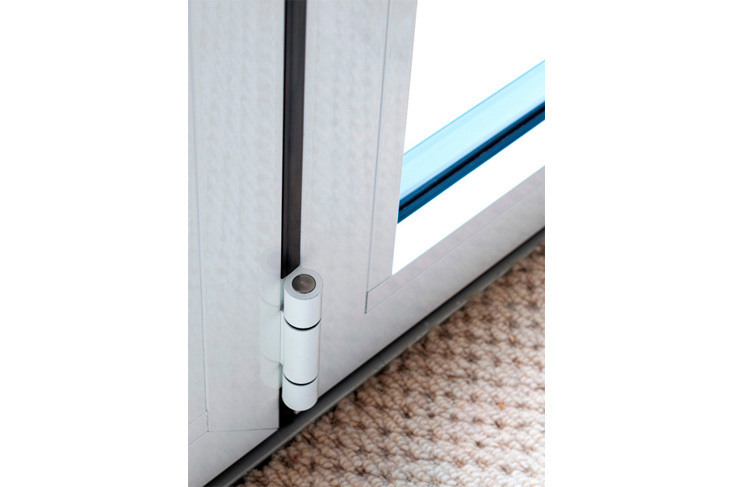 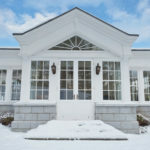 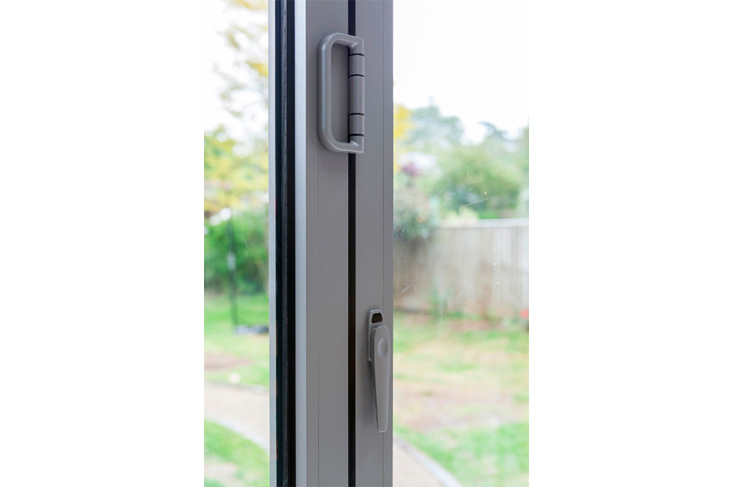 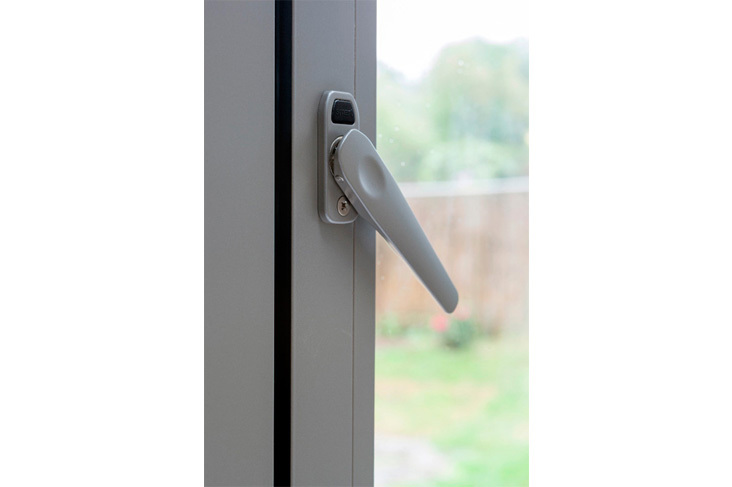 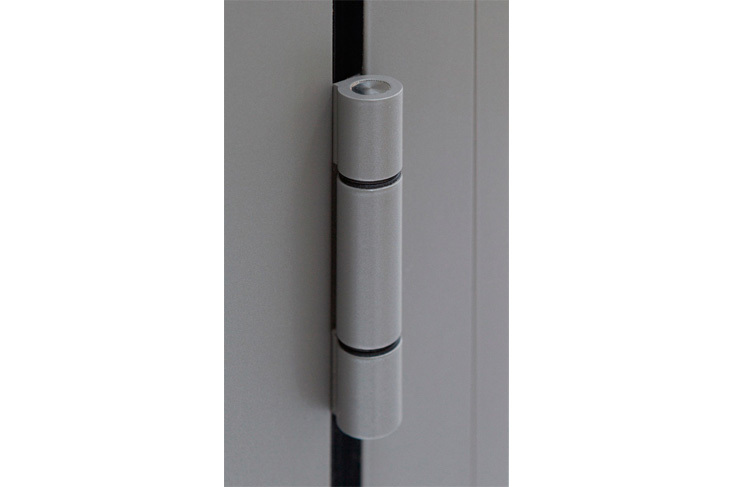 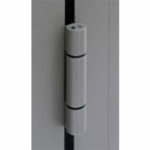 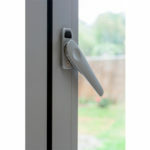 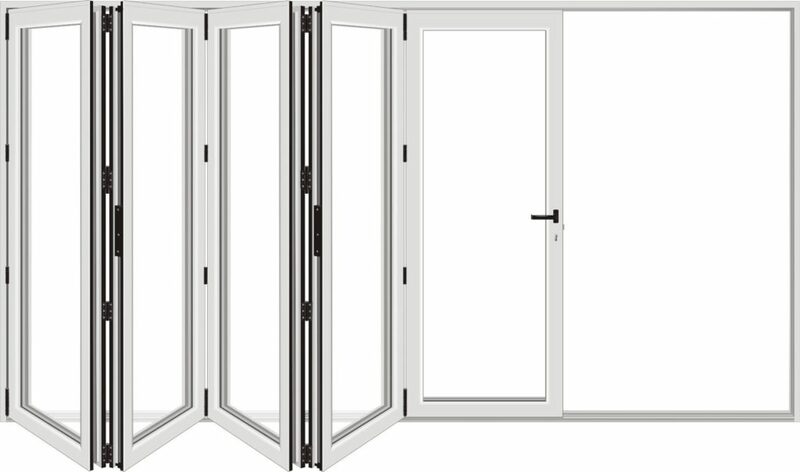 They have a lot of moving parts, each of which needs to work reliably every time for the doors to operate smoothly, remain secure, and with a U Value of 1.5W/m²K using 1.0 W/m²K centre pane they will keep your home in Essex energy efficient. 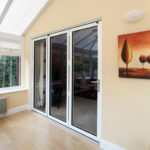 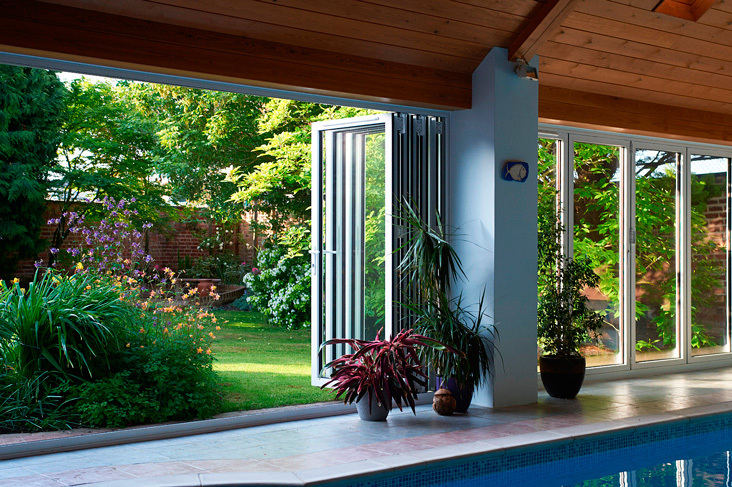 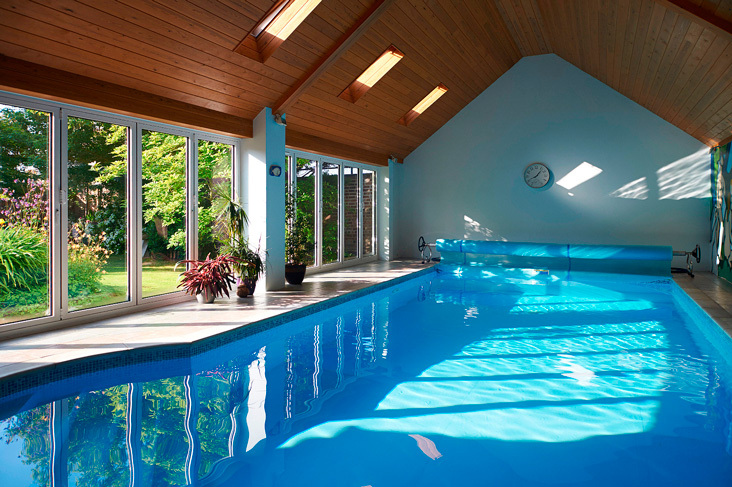 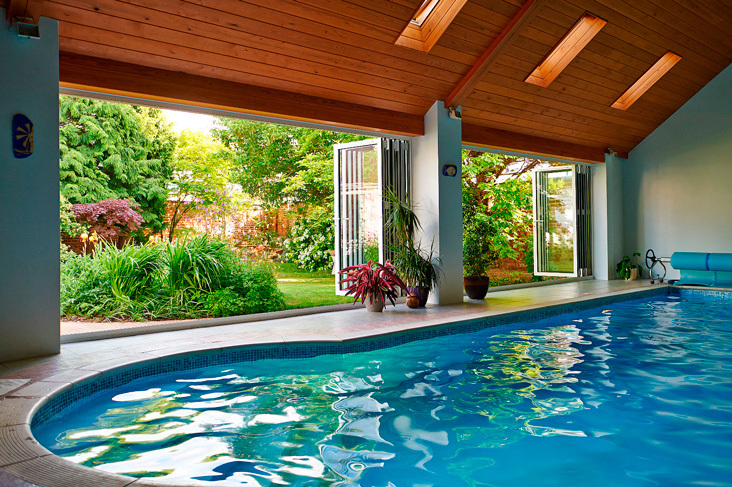 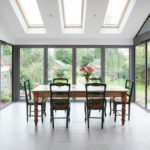 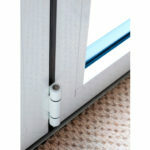 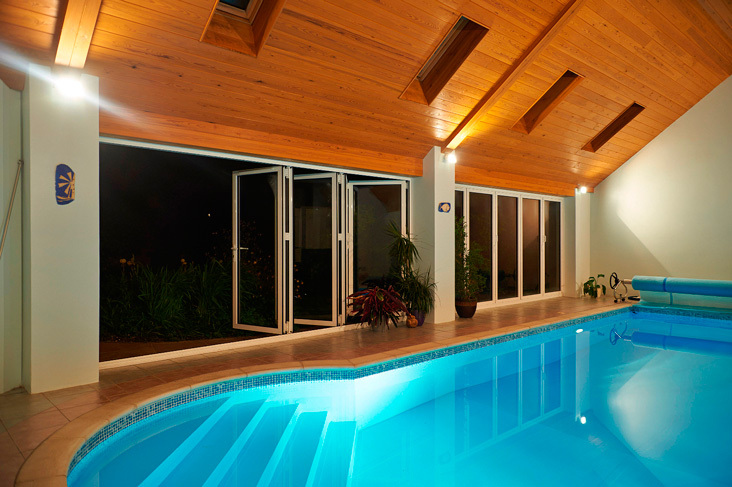 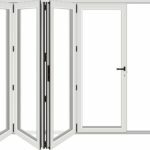 What makes Smart bi-folding doors different? 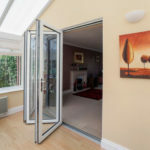 By using their experience gained with over 40 years in the market Smart have engineered a solution to all of the issues associated with bi-folds in Essex. 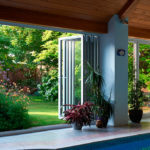 This means that you do not need to worry about their performance and can instead sit back and admire the beauty that comes with bringing the outside inside. 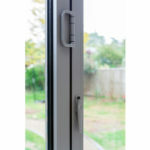 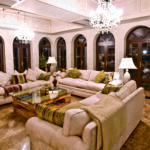 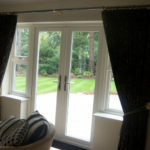 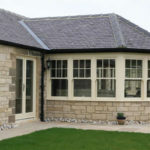 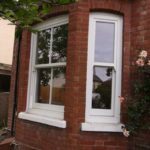 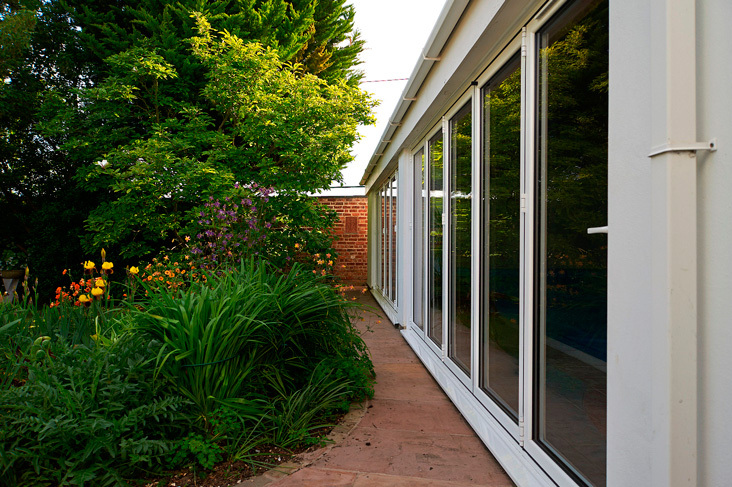 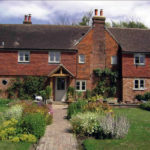 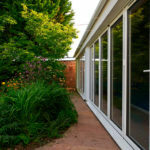 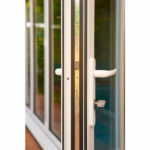 Their slim-line frames means that there is even less to interfere with the views out to your garden and allow more light to flood in to your home. 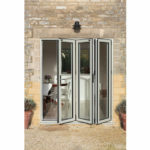 As you would expect with high-quality bi-folds are available in a choice of standard or non-standard colours, including metallic, wood-structure, dual colour and Smart’s unique Sensations range of textured finishes.